Skunks are furry little animals that you can smell from a distance away once they have sprayed. Skunk spray is very difficult to remove and can linger for a very long time, especially if a home gets sprayed. Skunks spray when they feel like they are in danger, and they can blast it up to 10 feet away. 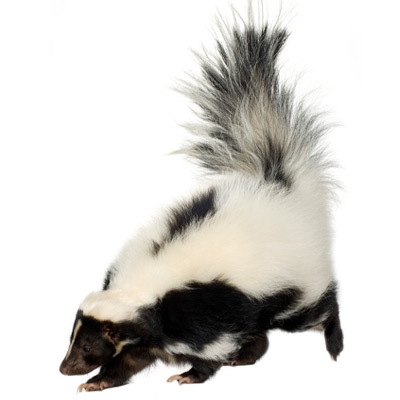 The scent of skunk spray is very pungent and does not go away easily.